As 2018 stretches out ahead, figuring out the direction the property market will take beyond autumn this year is something on the mind of home-owners, first-home buyers and experienced iproperty investors. In the eyes of some leading property experts, 2017 was a boom time that saw media prices in our biggest cities – Melbourne and Sydney – hit a peak that then began to slow, perhaps in direct response to the implementation of new policies that were set up to protect our economy’s foundations of property prices and debt levels. As these regulations filter down through lending institutions, buyers and specific property markets across the country, there are a handful of trends that will show themselves. The prediction is that the Reserve Bank will lift the official cash rate from its recent record low, sometime late in 2018 – a move that will have an impact on household mortgage repayments. And if that prediction doesn’t come true? Borrowers are still best advised to brace themselves – these low interest rates can’t – and won’t last forever. There have been years of double-digit percentage price gains in the Sydney property market and in Melbourne the growth has already slowed visibly – a shift that experts say will continue throughout 2018. Don’t expect any dramatic drops, of course. Do your research and keep your eye on different markets to find the price that suits your long-term plans. As investors step back for a while, the signs point to first-home buyers perceiving more opportunities and coming back into the market. Stamp duty savings in NSW and Victoria are helping but there is still more assistance required to really get them back in the picture. Stamp duty taxes are costly and it’s a fact that anchors many Australian home-owners to their existing property – leading to their decision to renovate, rather than move. The trend has been proven by lending institutions reporting a growth in loan applications related to renovation work – such as refinancing with top up cash – and in 2018, it looks set to continue to grow in popularity. As fewer investors apply for property finance, owner-occupiers are making a grand comeback. Many lenders have some seriously great deals on the table to capture the owner-occupier market and it means that there are bargains to be found with some careful research. It’s important to note that, although trends do cause intermittent fluctuations in the property market, buying property with the right research and market analysis to guide your decision is always a good investment – especially if you’ve got the patience to be in it for the long haul. Interest rates may soon rise but by talking to an experienced mortgage broker, there are great deals to be found to suit your individual circumstances. If you’re interested in finance as an owner-occupier, first-home buyer, or are keen to refinance your mortgage to renovate your property, talk to our team of home loan professionals at Lending Specialists today. Copyright © 2017 Lending Specialists. All rights reserved. 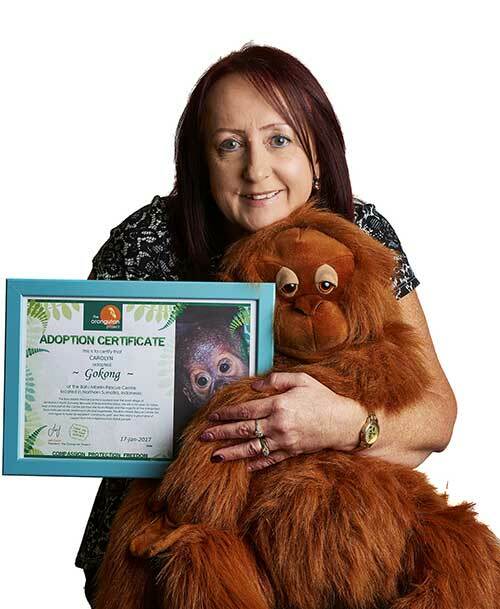 I have a real passion and a concern with how humans are interacting with the environment and the effect on so many of our beautiful animals of the world and their habitats, especially the Orangutans. I’m also a doting grandmother who loves spending time with my family. Previous to joining Lending Specialists in 2012, I worked in a major bank for 20+ years, followed by 5 years in commercial real estate. A chance meeting with Barry Oxley saw him convince me to take the plunge into a “sea change” marketing role in his business and it’s been a fantastic decision. It’s not something I ever expected to be doing, but I find it both a challenge and rewarding position. Obtaining feedback from our clients about their experiences with the business, making sure they are kept well informed with relevant information as well looking for new ways to promote Lending Specialists is both a challenge and something that has provided real enjoyment. 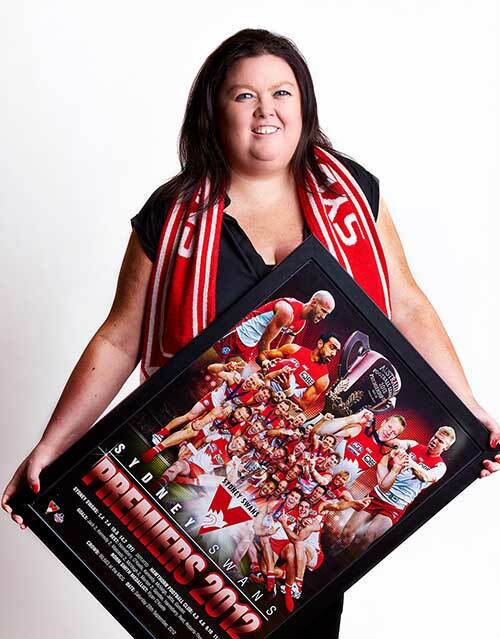 I am passionate about the Sydney Swans in the AFL and my memorabilia collection continues to grow. I also love spending time with my family and friends and my pet cat. I’ve been involved with Lending Specialists since 2000, predominantly in a back office support role where I’m involved with the processing of loan files for Lending Specialists and our broker members of Loans Actually. I deal with lenders, real estate agents, solicitors and conveyancers, brokers and clients ensuring the loans are actively managed to settlement. Every deal is different, so there is no end to the many challenges I face each day, but it’s a real thrill when the clients receive that special call when their loan is approved or settled. I enjoy watching a wide variety of sports and spending as much time as I can with my wife and 2 girls. My background, prior to joining Lending Specialists in 2009, was in accounting, property investment and mortgage broking. I love working with figures and get a real kick out helping people qualify for loans that help them achieve their financial goals. I have extensive skills in residential and commercial lending and have been able to assist many small to medium business with their various finance needs. I could be considered an all-rounder, with sound knowledge in many areas and my attention to detail means you are dealing with a true mortgage broking professional. 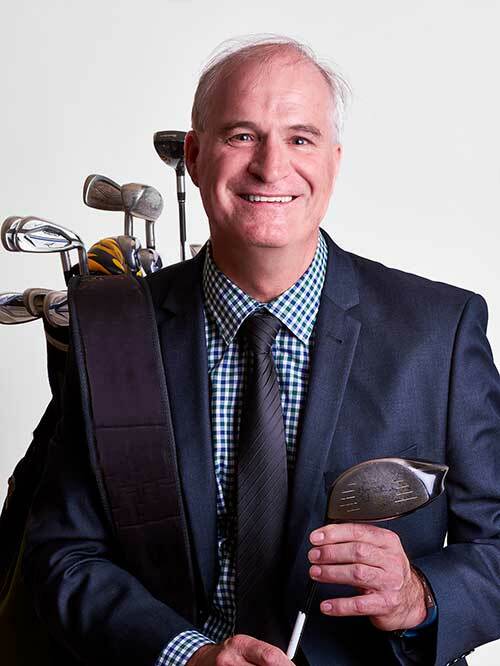 I love all sports, particularly golf and have been involved in marshalling many of the major Australian Golf tournaments in Victoria since 2003. I enjoy spending what spare time I have with my wife, children and also with other family members who live interstate. Initially, my role with Lending Specialists was that of Office Administration Manager where I oversaw the everyday business functions of the office, but that was expanded in 2005 when I also took on the role of Chief Executive Officer of our sister company (Loans Actually). The ever changing lending landscape, especially with licencing and compliance, takes up plenty my time as I make sure everyone in the office (and my Loans Actually members) is kept up to date and properly trained. I guess the fact is, I really enjoy seeing people develop and improve and get the best out of themselves. 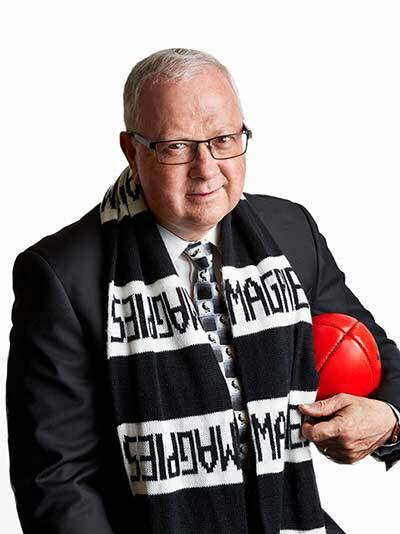 I am a lover of all sports (especially Collingwood in the AFL), spending time with my family and my crazy pet dog. My business achievements have been many, but it is as the founder of two amazing businesses (Lending Specialists – a mortgage broking company and Loans Actually – a mortgage broking group) which help both borrowers and mortgage brokers alike to achieve their goals in the maze that is the wider financial services industry, that I am most proud. 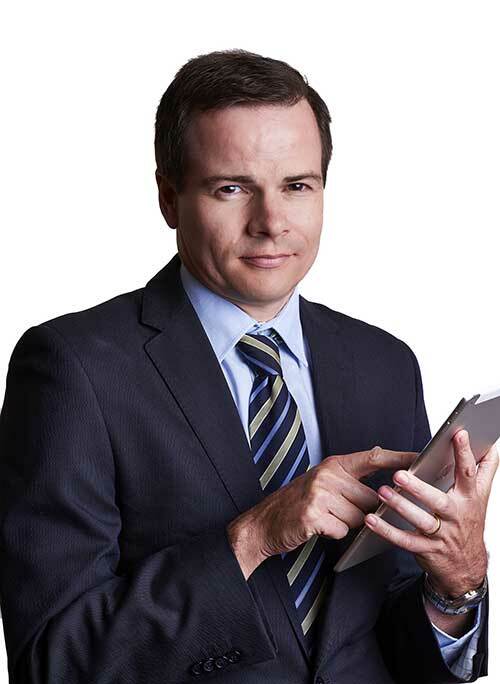 My many years in finance have been spent in the areas of residential, business, commercial SMSF lending, and vehicle and equipment finance which has been vital in helping me form some wonderful relationships with quality industry professionals who I can rely on for advice and their specialised services. I am thankful that I am highly regarded throughout the mortgage broking industry where I have received many accolades and acknowledgements such as my PLAN Australia CEO Award and recognition through their Hall of Fame and Ambassadorship. Barry Oxley is a credit representative (Credit Representative Number: 398844) of BLSSA Pty Ltd ACN 117651760 (Australian Credit Licence No. 391237).